Seal in the moisture with Secret of the Islands lip balm. The Vanilla Mint flavor will leave your lips feeling softer and fresher. 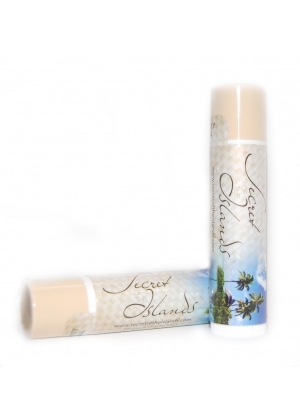 Perfect for using after our Island Kiss Lip Scrub.